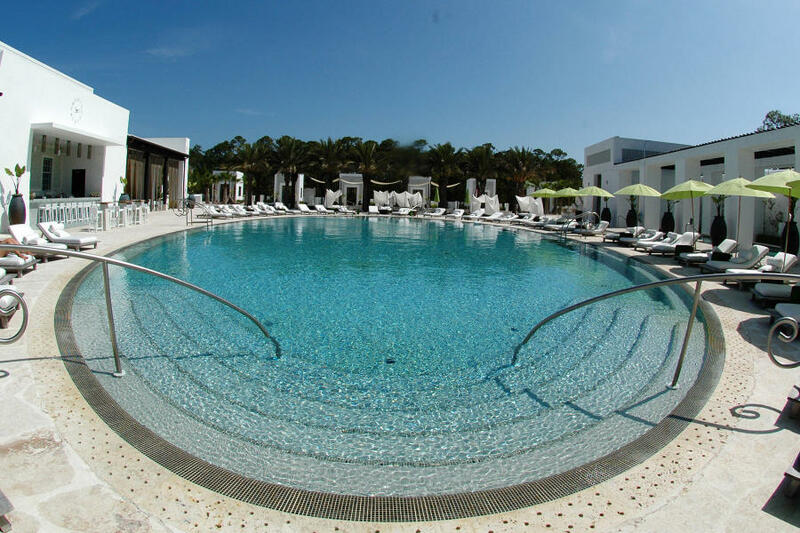 Located fewer than 150 yards from the stunning Caliza Pool and Restaurant, this Alys Beach home site faces the beautifully manicured Arboleda Park. 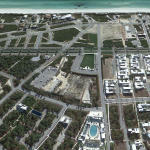 Though no destination within Alys Beach is too far from its location, this site enjoys especially close proximity to the Clermont Courts tennis facility and the palm-lined outdoor amphitheater. 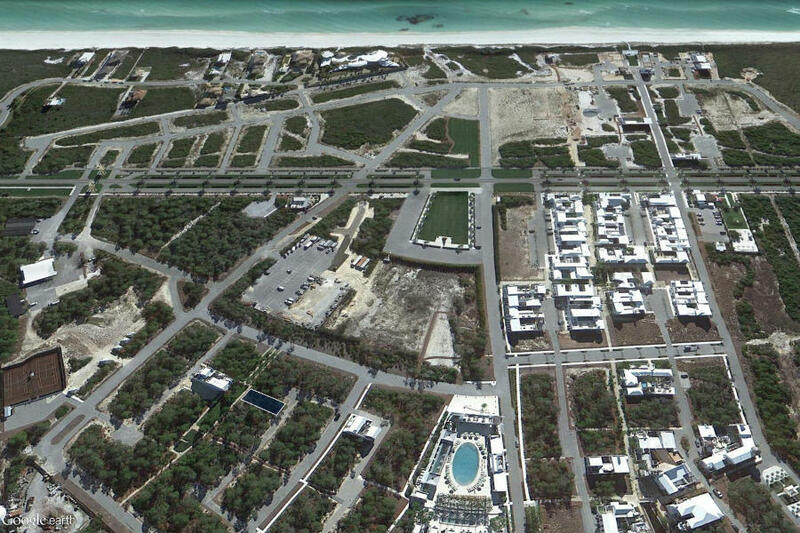 Alys Beach is the latest new urbanism community to grace the Gulf of Mexico along the bustling east end of Scenic Highway 30A, and the first community in the world to require that all homes be built to FORTIFIED… for Safer Living standards. This insurance industry certification, developed by the Institute for Business and Home Safety, requires homes be built beyond code with features that include additional wall reinforcement, as well as fireproof materials. 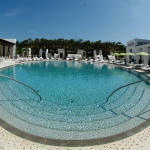 Alys Beach hosts numerous seasonal events, but is perhaps best known for its annual Digital Graffiti event. 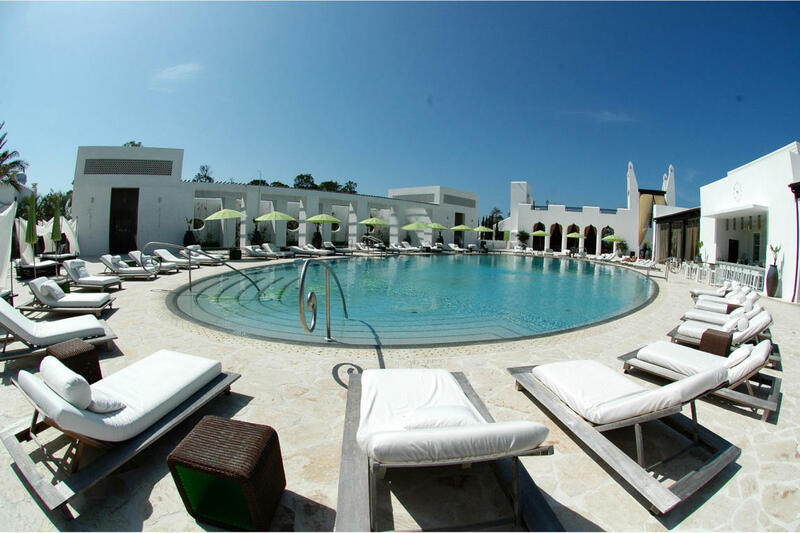 Neighboring Village of South Walton and Rosemary Beach offer additional dining, shopping, and entertainment options, both of which are within a stone’s throw.